FK chats to Lauren of the wonderful girl’s fashion label Betty Belle! Tell us a bit about Betty Belle and what products we can expect to discover? 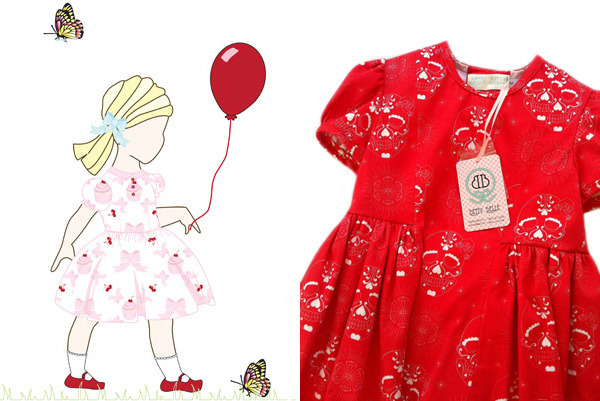 Betty Belle is a girl’s fashion label age’s 3 months to 4 years old. The garments are based on silhouettes of classic 1950’s girls clothing with a twist. The fabric designs are a fusion of childlike qualities; such as cupcakes and bows, while still empowering the wearer’s inner rock ‘n roll sensibilities; an example can be seen in the ‘skull’ print. The designs are inspired by a new generation of women that wish to dress their little girls in lady like clothing, while still retaining their originality and footing in the Rockabilly community. Betty Belle’s fabrics have been designed exclusively for the label and reflect my quirky design sense. Each season there will be two limited addition prints available in a series of designs. To accompany the label there will also be a series of printed t-shirt available and one-piece shirts. This season they feature ‘Ella the Owl’ and ‘The Lighthouse’. At the recent Sydney, Finders Keepers I launched my boys line ‘Zephyr’. 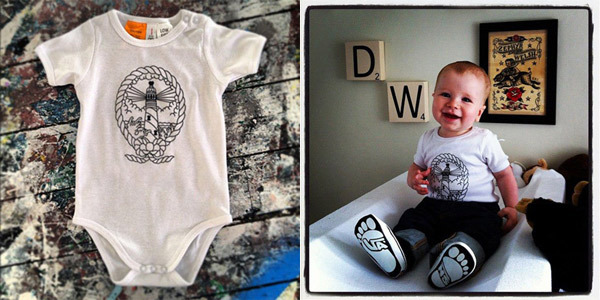 A series of onsies and t-shirts made especially for the little men in our lives. I studied fashion design at the Fashion Design Studio and a Bachelor of Design from COFA majoring in Textiles and Graphic Media. I have always had a love of illustration and creating interesting and unique textile designs, so for me it was a natural progression to combine my love of fashion, textiles, illustration and graphics into one design project. Which other clothing labels do you love? And what inspires you? 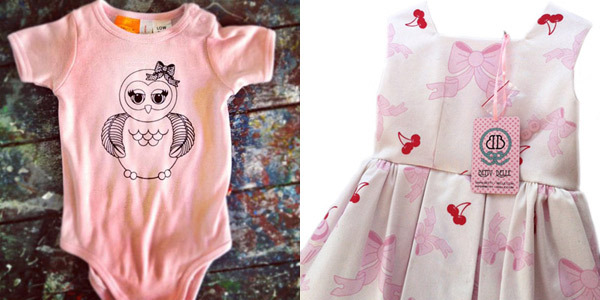 Children’s lines I love are ‘Rock Your Baby’ and ‘Leona Edmiston’ girls line. Both these labels are creating unique items for kids. My main source of inspiration is everything and anything 1950’s. I think it was such an amazing time fashion wise and such a lady like era. I try to adapt the silhouettes of this time and give them a modern spin. It often makes me sad to see the clothing that is available for children and I feel you can still design interesting garments while still dresses kids in age appropriate clothing. My creative workspace is a large room with all my sewing equipment, light box and cutting tables set up. I like to have inspirational images on the walls; this can range from clothing designers I admire, to poster designs and images of my favorite cities I have traveled to such as New York and Paris. What inspires me about my surrounding most is that it is always changing. I find this helps me develop new and exciting designs. If I find an image I love, I take an image down and put the new one up. This keeps my surrounding fresh and exciting to work in. There have been many challenges with starting a business of my own. Being good at time management is the key. As I pattern make and sew all my garments myself, it has been a learning experience in terms of what products work well and what is appropriate for a little girl to wear. Sourcing materials is a long process and it is key to the success of my products. 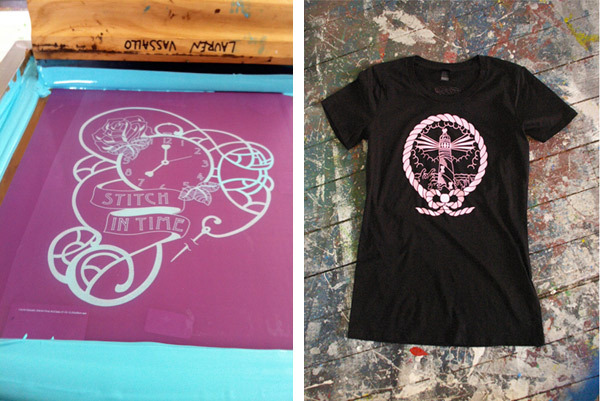 All the hard work pays off when I see my designs screen-printed onto fabric. And the response from customers and little girl’s faces when they see my cupcake printed dress is my main inspiration to keep moving forward. I love seeing photos of my clothing on smiling babies. 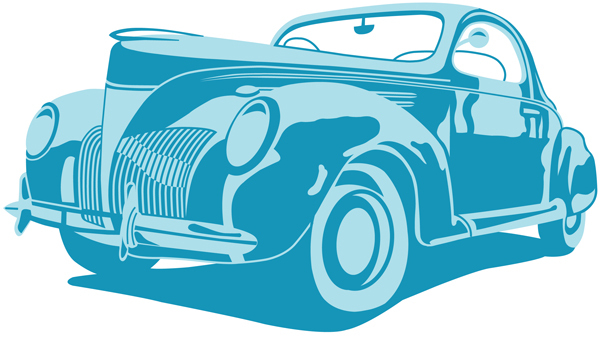 What new projects are you working on and where would you like to see Betty Belle in the future? I hope that Betty Belle will keep growing and my designs keep evolving. I am currently working on new fabric designs for spring, and I am also designing new screen print designs to extend my range of t-shirts and onsies. I am also working on a range of tee’s for Dads! In the future I would like to see Betty Belle’s line grow to include boys as well as girls clothing and I would like my clothing to continue to inspire little ones to be themselves.